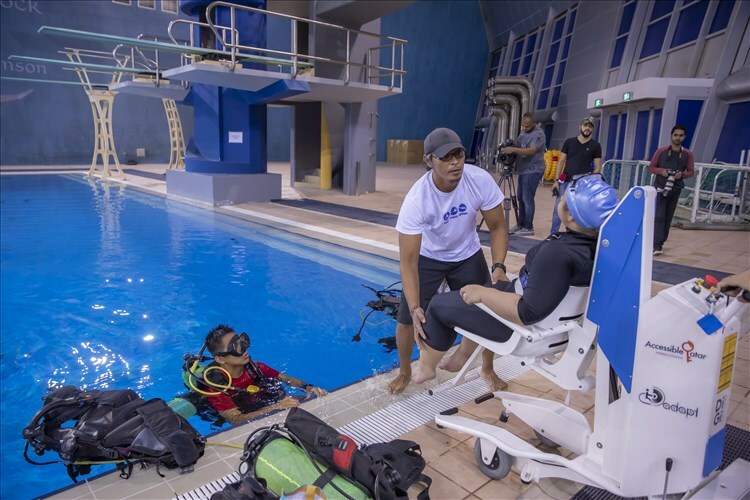 Aspire Zone Foundation’s (AZF) ‘Freestyle Aquatics at Aspire’ initiative for people with special needs has witnessed 840 hours of aquatics training sessions since its launch in 2016. The aquatic training sessions comprises of swimming, scuba diving, and snorkeling lessons. The non-profit programme, which is jointly organised by AZF and Freestyle Aquatics, trained 27 participants with special needs, aged 5 and above. The Aspire Zone Foundation initiative started in November 2016 when AZF opened its indoor pool in Aspire Dome, the largest multipurpose facility of its kind in the world. It was co-founded by Kathleen Bates and Jojo Musa, two volunteer coaches from Freestyle Aquatics. Bates explained that swimming can help people improve their confidence, overcome physical disabilities and prove to themselves and others that they can accomplish anything once they set their mind to it. “Having Aspire as such a central pillar of the programme has been so valuable, and we’ve no doubt that it’s encouraged families to register”, the co-founder concluded. 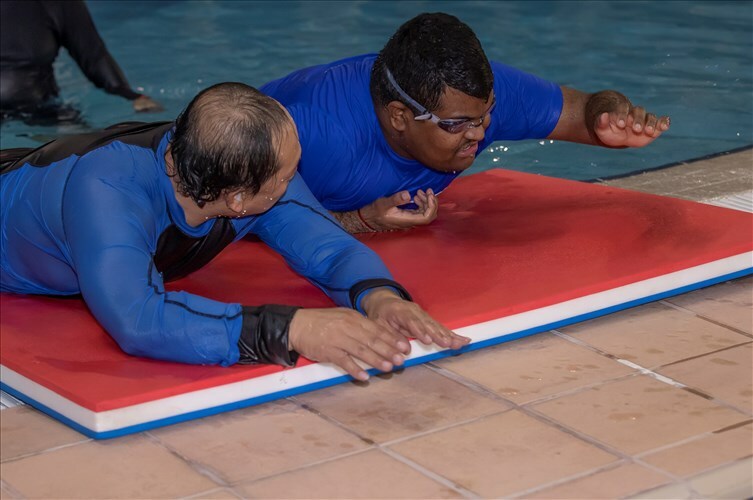 Freestyle Aquatics at Aspire is part of AZF’s Corporate Social Responsibility (CSR) programme and builds on AZF’s existing efforts to provide people with disabilities with opportunities to pursue their favourite sports throughout the year. Creating such opportunities encourages people to maintain active and healthy lifestyles, helping them feel included in Qatar’s vibrant local community scene has to offer.